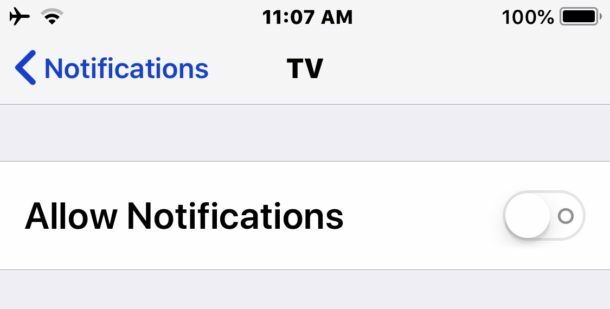 Disable TV Notifications on iPhone & iPad: There might be the case that your iPhone device is flooded with the whole bunch of new notification. It will be cherry on the cake if you start getting notification from Apple Tv or some notification in the TV category. When you will click on this TV notification you will get a redirected link. On the page, you will get various notification to download a third-party application. Those TV notification are just an advertisement which will annoy you. Just so you know that you can disable this feature so that you will not get any this type of notification. In this blog, we will be talking about the various way by which you can disable the TV notification. Follow the below steps to disable the TV notification in the easiest way possible. 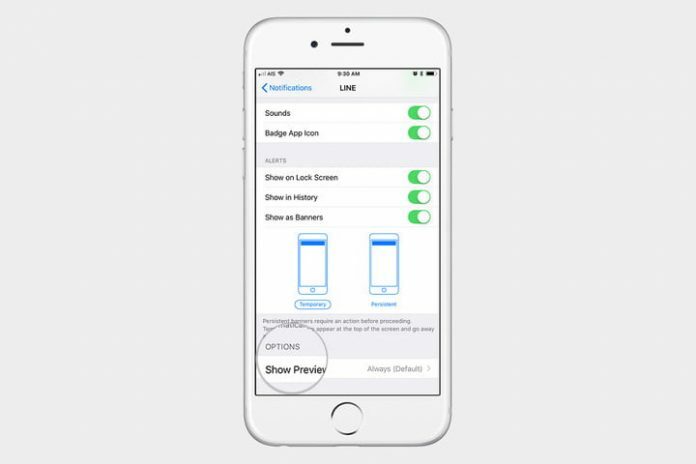 Disable TV Notifications on iPhone & iPad: There are basically three categories in TV advertisement settings. 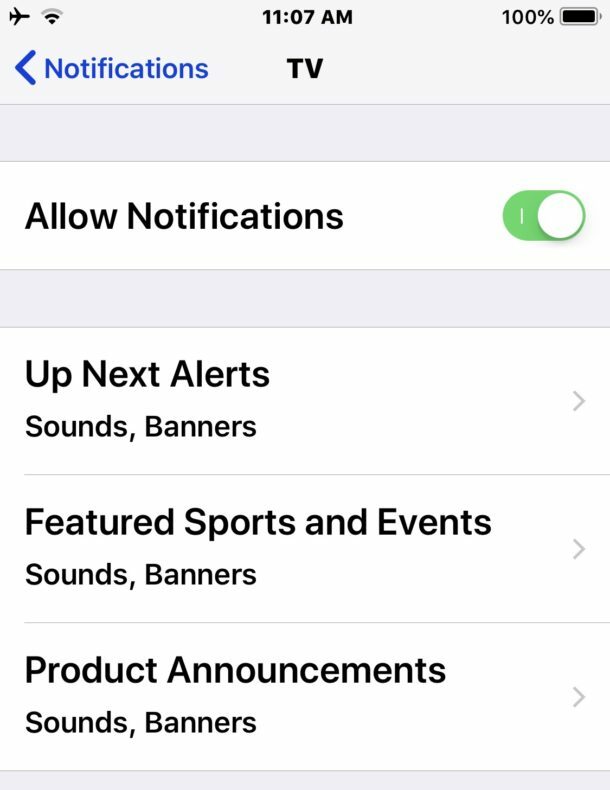 Apple gives you the privilege to select the categories in which you want to turn off notifications, sounds, alerts, and banners for specific items only, like “Up Next Alerts”, “Featured Sports and Events”, or “Product Announcements”. 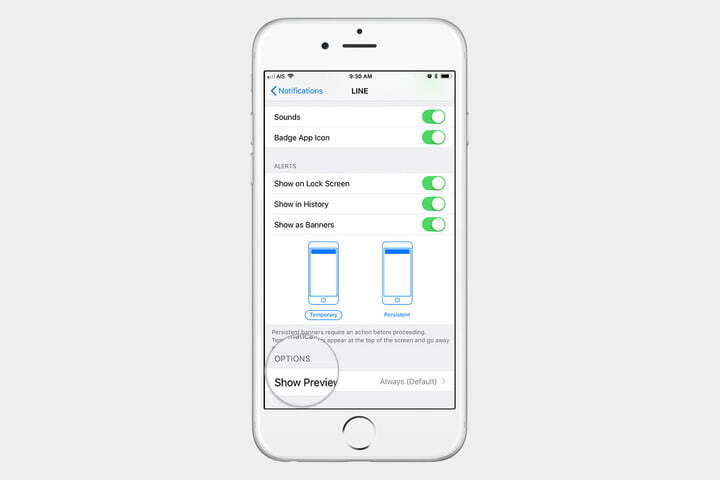 You can select the individual category for which you want to turn off the notifications, sounds, alerts, and banners. If you want to turn off notification only for a particular category you can also do that. By doing that you will not get any notification for that particular category. Hence by following the above steps, you can easily get rid of TV notification. Tv notification is not at all important. Actually, it depends on the user to user preferences. Some user has interest in the various third-party application so they don’t need to turn off the TV settings.